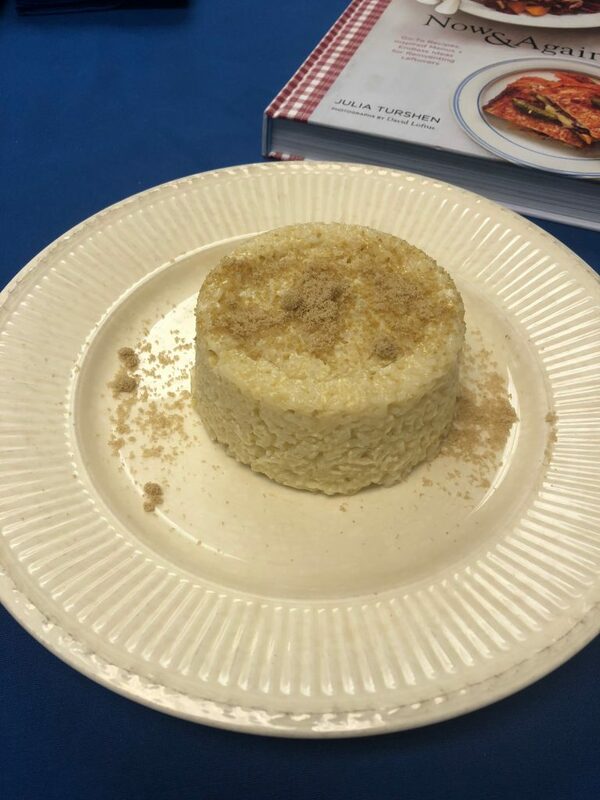 Brown Sugar Rice Pudding | Stahancyk, Kent & Hook P.C. Let’s use that leftover rice to make something nice!! 1. In a medium saucepan, combine the rice and 2 cups of the milk (save the rest for later), and the salt and cook over medium heat, stirring now and then, until quite creamy, about 15 minutes. 2. Add the rest of the whole milk, the brown sugar, and beaten egg and stir vigorously to incorporate everything. 3. Turn off the heat and add the vanilla and butter and stir again vigorously. 4. Serve warm, or cover with plastic wrap (press it directly on the surface to prevent skin from forming) and let cool to room temperature, then refrigerate until ice cold and serve cold.